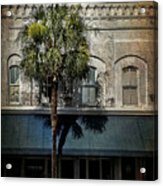 Palm Tree is a photograph by Jim Ziemer which was uploaded on June 29th, 2016. 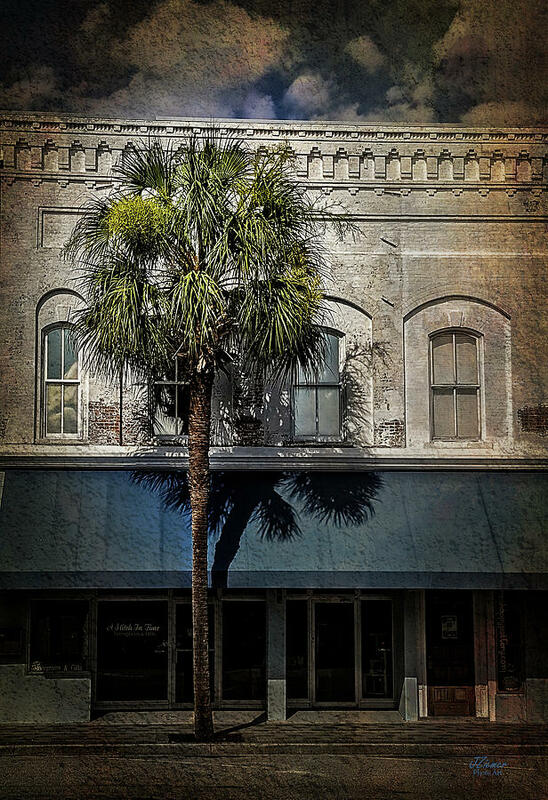 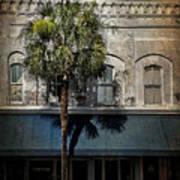 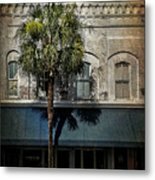 "The Palm Tree" Photo taken in downtown Brunswick, Ga. It is across the street from Fox Pizza - it just looks so "palmy" there. It's been awhile since I've done anything, so here it is.